Yorkton Cross Country Ski Club: Next on the Ski Club wish list! 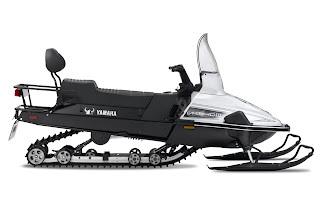 The club was very successful in fundraising last year and this enabled us to purchase a tremendous new snowmobile to pull our grooming equipment. Our current grooming equipment consists of a rusty old bed frame and home built track setter! Now is the time for an upgrade to help the club keep growing! Pic of the Yamaha workhorse purchased last season. Through lots of hardwork and effort the club was able to raise over $11,000 for this machine! 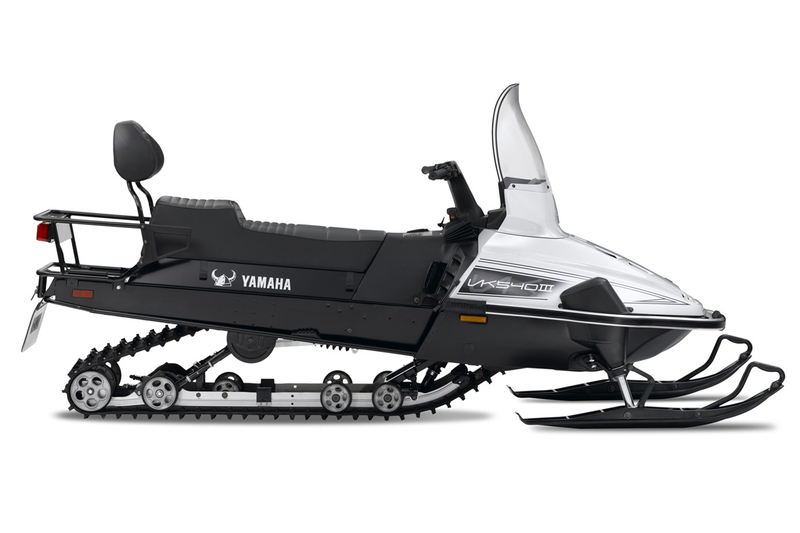 It is designed to pull heavy loads through lots of deep snow and is ready for the next thing on the club wish list! Now we are actively trying to raise enough funds for the next piece of equipment on our wishlist!! The equipment is worth about $7000 and the club is busy fundraising again to ensure that we have top quality trail grooming at Deer Park. When we purchase this equipment we can expand our trails to include a bit more distance on the main trail to about 5km. Also very importantly we will be able to groom for skate skiing as well. The future success of the club depends on us being able to attract new (and Younger!) skiers to the sport. With the upcoming 2014 Olympics the sport will receive a higher profile on TV than currently and skate skiing is one of the most exciting competitions. Attached is a link to the Tidd Tech site for you to wander about in and see all the options available. A link to a "long 13 minutes" You Tube Video is also attached for you to see how the machine operates. Finally here is a link to a story about the Regina Ski Club and their efforts to raise funds for a new snowmobile and G2 Tidd Tech grooming that was recently in the LeaderPost. The Good Spirit Club was able to purchase this equipment several years ago and they now enjoy excellent trail grooming and ski conditions are great out there! The future of the Yorkton Cross Country Ski club is looking very positive with lots of new members and great participation at our events. With the ability to provide world class trails and grooming then we can continue to grow and most importantly attract new and younger skiers to the sport we all love.